A great quality and value range from the Windsor Bath Collection. 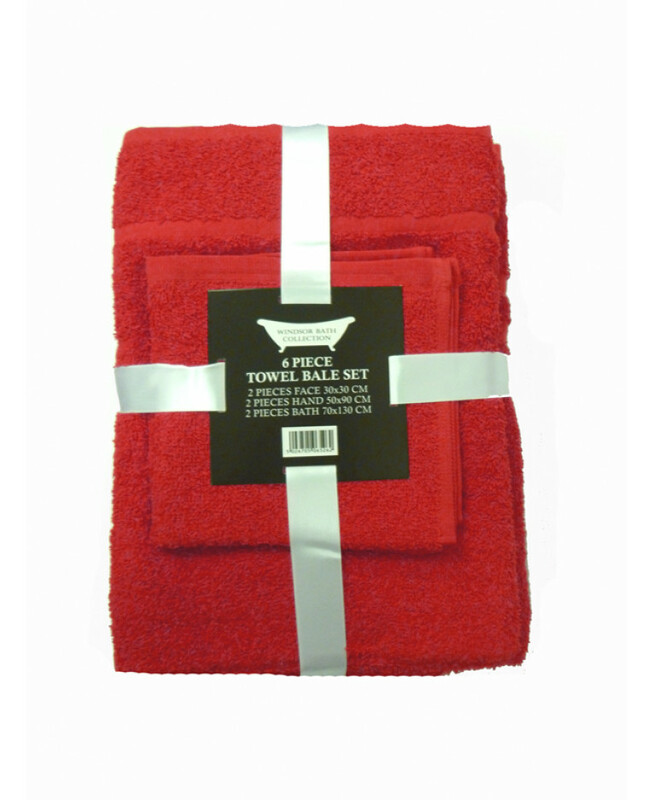 This 6 piece home towel set includes 2 face towels, 2 hand towels and 2 bath towels. 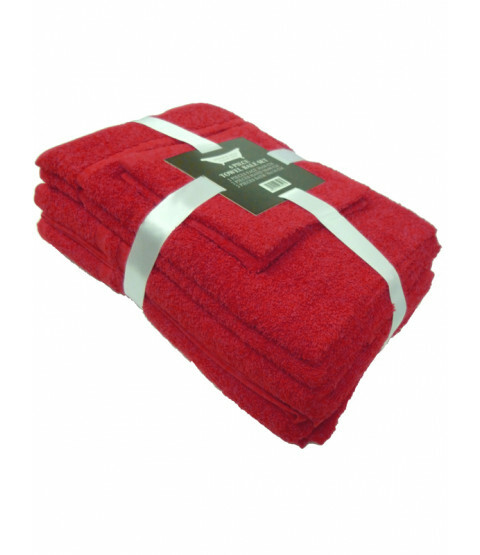 Perfect for adding a touch of class and style to your new Red colour themed bathroom. Great absorption, softness and durable properties - an absolute bargain!